Growing plants in a greenhouse can be a gardener’s dream come true. However, you need to know how to maintain optimum conditions in your greenhouse if you want your plants to thrive. 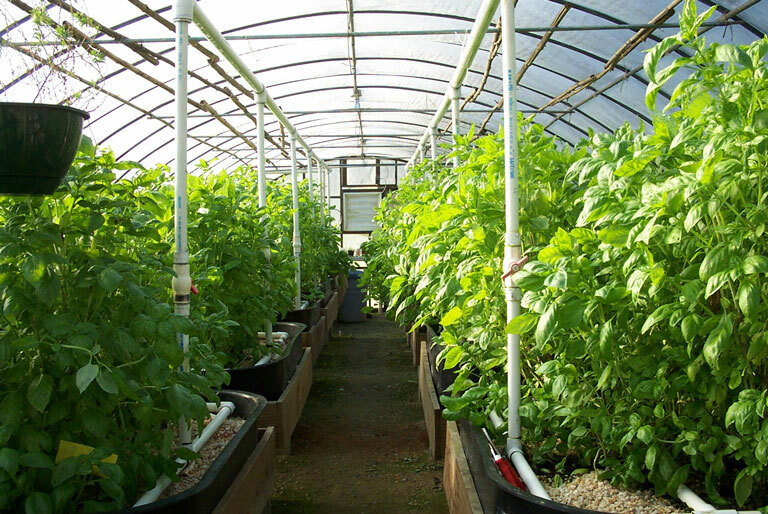 If you want to learn how to grow fresh but plentiful produce in your own home or backyard, you may have heard of how a greenhouse can increase your chance of success. Unsure of where to start? Not an issue, as this article will tell you how to use a greenhouse for beginners! Let’s begin, shall we? Learn about the basics of running a greenhouse, and decide if you want to try one for yourself. 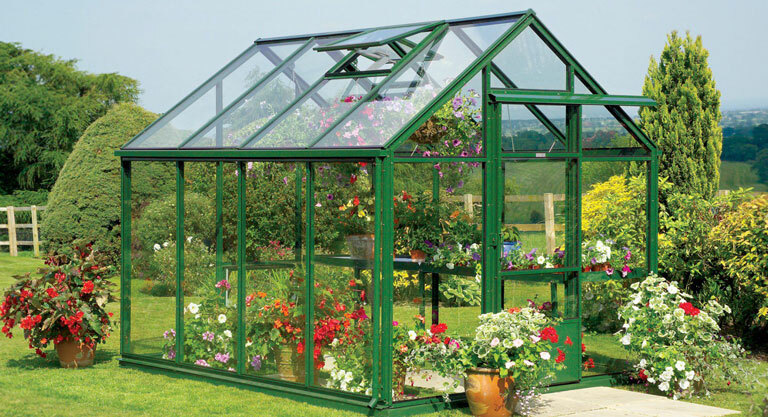 Greenhouses come in different sizes, from simple cold frames to full-size glass structures. Depending on the actual make and model you purchase, your greenhouse may include electricity, heat, benches, shelves and lighting. Each amenity gives you more ways to make use of your greenhouse. For example, having lighting means you can visit your greenhouse after dark and work on cuttings, planting seeds, and performing other gardening tasks. Having a heating system, in addition to solar heat, means you can grow almost anything year-round. Think about all the things you want to do with your greenhouse, and that will help you choose a model that suits your needs. The ideal temperature inside the greenhouse is about 80 to 85 degrees Fahrenheit, so the first and most important lesson is learning how to keep the internal temperature steady. Greenhouses mainly harness the sun’s rays to heat the interior air, although some may also have supplemental heat sources powered by gas or electric heaters. Just like a car, the building’s interior can quickly heat up to over 100 degrees Fahrenheit on a warm, sunny day, so you need to regulate the temperature or you risk stressing and perhaps even killing your plants. All greenhouses must include vents, either a top vent that opens a hatch in the ceiling or side vents and fans that whisk out hot air and usher in cooler air. You can choose to use vents that operate manually or automatically. Manual systems are cheaper, but you must remember to open and shut the vents or prop open the door during the day and close it at night. Some people consider this a hassle, and for those who aren’t home during the day, it is a problem if the weather changes suddenly. Automatic ventilation systems work on a sensor that kicks on the fans or heating if the temperature rises or falls below thresholds that you program into the system; it’s similar to how your home heating and cooling system works. the door to prevent the wind from slamming the door shut. For cold frames, prop open the lid of the cold frame during the day to allow air to circulate. Use additional stand fans as needed to keep the air moving. Shade cloth comes in rolls of green or other dark-colored material that rolls down like a window shade over the outside of the greenhouse windows. 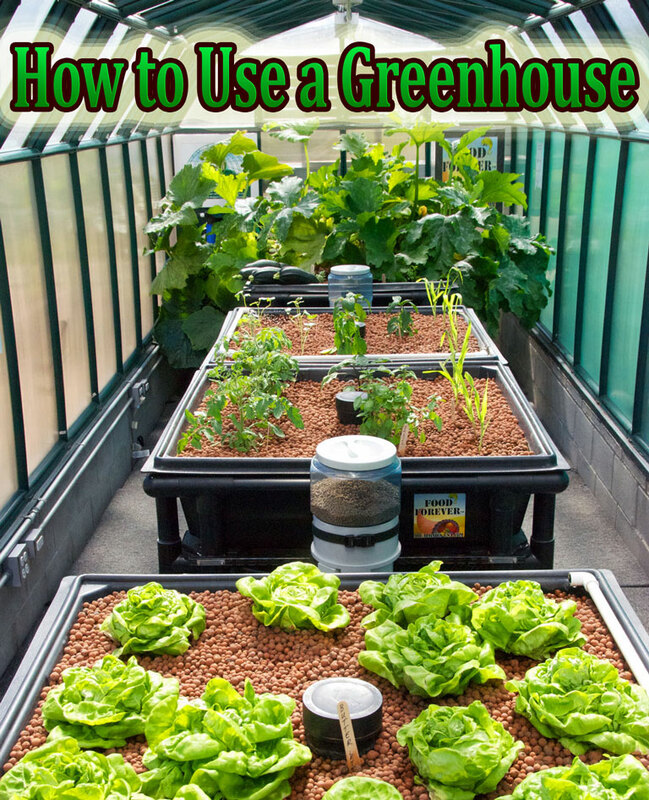 You can roll it up or down to adjust the temperature and light levels inside the greenhouse. During hot summer months, a shade cloth can help you cool the temperature as well as well as create a more moderate light level inside the greenhouse. During winter, you can roll up the shade cloth to increase the amount of light that enters the greenhouse. 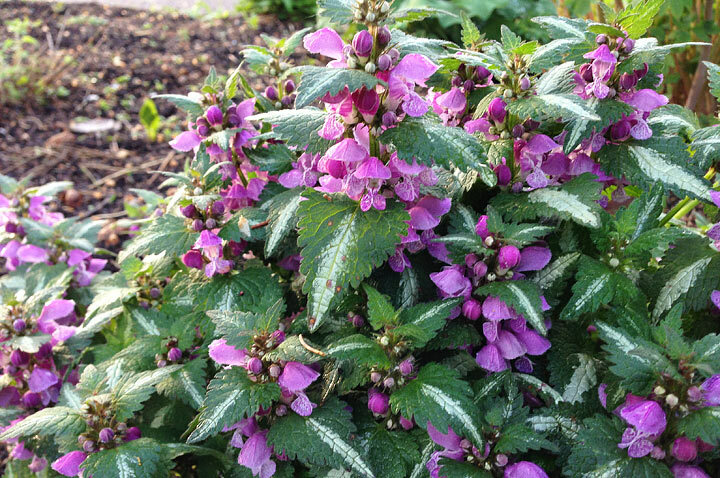 Humidity offers many benefits, particularly to tropical plants. Unless you’re raising cacti, keep the greenhouse on the humid side, at least 50 percent or higher. Place trays of pebbles underneath the plants. Fill the trays with water so it covers the pebbles. As the water evaporates, it will add humidity near the plants. Alternatively, put marble or stone chips on the floor under the plant benches or tables. These can also help create humidity if they’re dampened down on a dry day. A greenhouse bench is actually a table with a lip around the edge to hold plants in place. 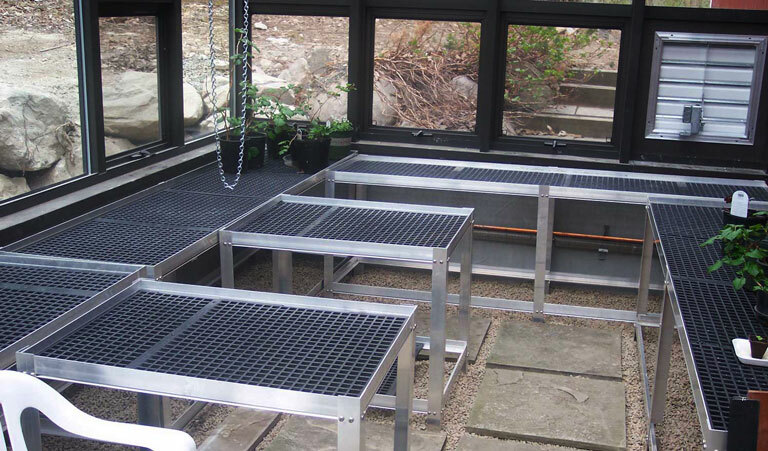 Wooden benches or tables usually have a tray insert to keep moisture away from the wood, while metal benches typically have a mesh top that allows drainage to fall to the ground below. 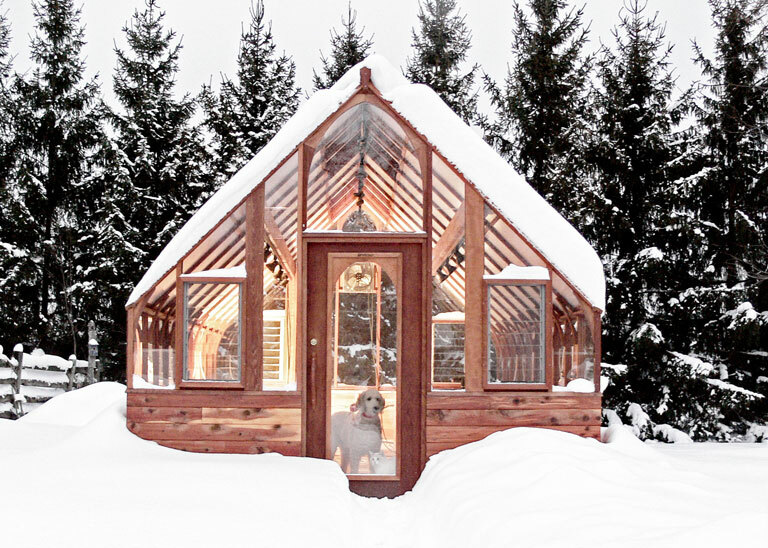 A greenhouse offers four seasons of gardening pleasure. 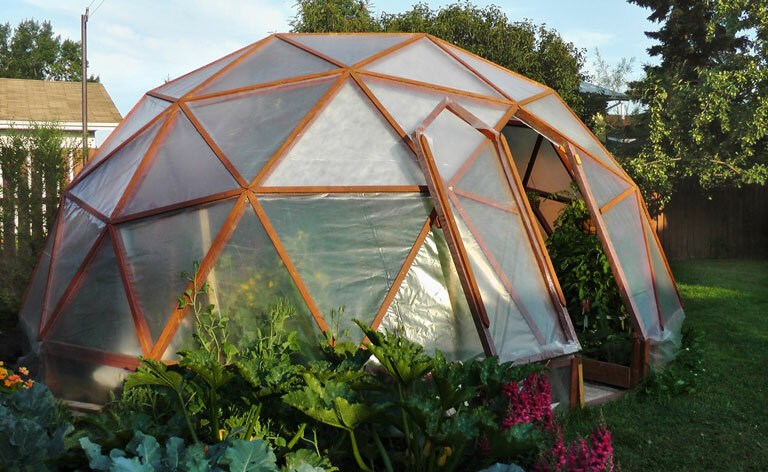 Here are ideas for using a greenhouse during each growing season. 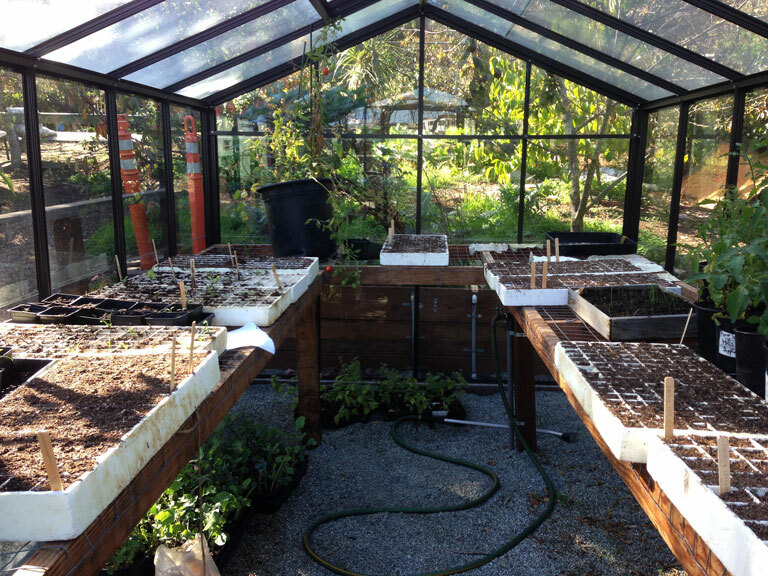 Spring: Start seeds in trays inside the greenhouse. As the seedlings emerge, transplant them into larger pots and keep them in the greenhouse until all danger of frost is past. Summer: Start fall flowers, perennials and other plants inside the greenhouse. Fall: Start holiday plants like amaryllis bulbs inside the greenhouse. You can also force Christmas cactus to bloom. 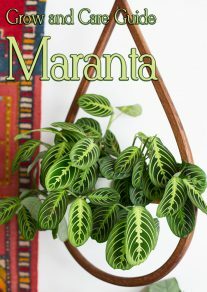 Place houseplants that won’t fit on sunny windowsills inside your home in the greenhouse. 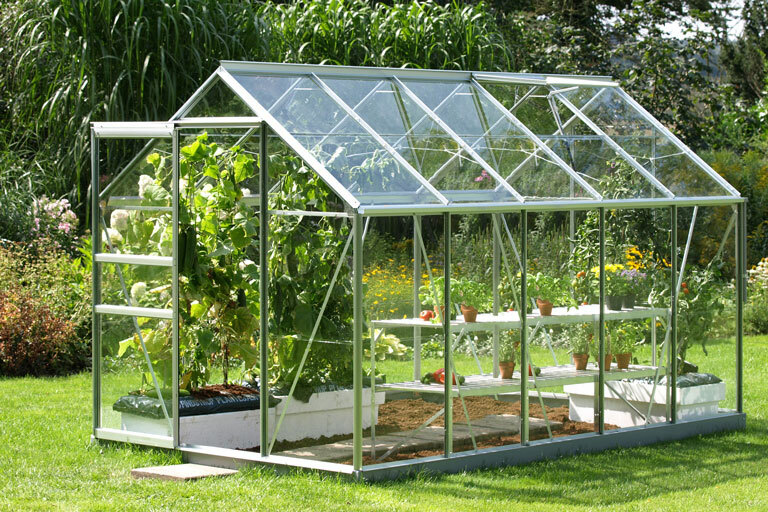 Winter: Use the greenhouse to grow some cold-hardy vegetables such as lettuce. Protect tender herbs and annuals you want to save, such as geraniums, by growing them in the greenhouse throughout the winter months. Owning a greenhouse can definitely give you some growing advantages, but there are several challenges associated with greenhouse plants. Although having an area protected from the elements enables gardeners to extend the growing season, it also means natural insect predators are reduced. This means that if you get an insect infestation inside the greenhouse, you’re also offering the bad bugs a sheltered spot and a ready source of food. Likewise molds, fungi and viruses love the warm, humid conditions inside a greenhouse. So, ensure good air circulation, keep an eye on your plants for pests and diseases, and isolate affected plants right away so you can treat them and keep the problem from spreading. It’s all part of operating a successful greenhouse.